On our travels we meet lots of great people so we love to share what they do here - we also find lots of great online content and it is here to brighten up your day - enjoy and happy motoring! Please click here for our photo archive of sold cars and shows we have attended - updated weekly! 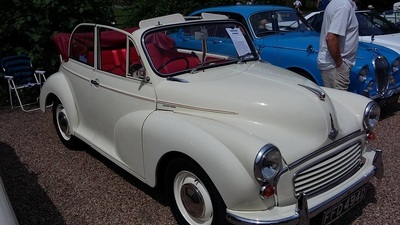 The story of the Morris Minor - we love a Moggie! ​Some of our cars in the summer of 2017... good times! 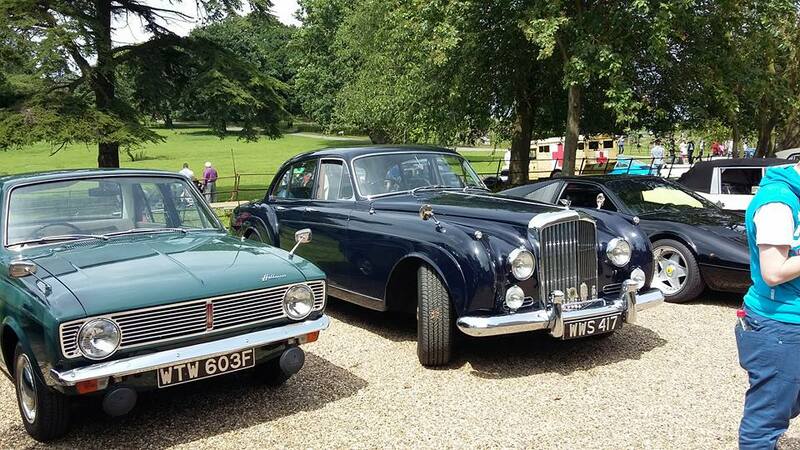 ​The Warren Classic Show in September 2016 - a great day out with lots of awesome classics! From the stands at Silverstone - what a lovely day of classic car racing! 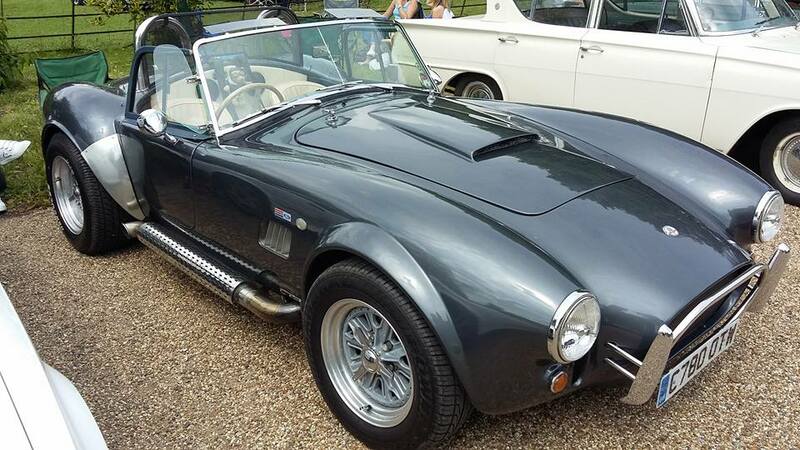 ​We had a great day at the Silverstone Classic Auction - many 50k+ classic cars sold - and Mike Brewer doing his bit for charity - well done Mike! Ours is the 1974 911 - can you spot it here at Silverstone? What is your favourite? We would take any of them! We have a Trafalgar Blue 1966 Morris Convertible coming this week - similar to the one above - resttored and ready to go - please call us for details. What a find! this is a great TV series - if you have time you got to watch them all! Coming this week is a great MGB GT Coupe like the one above - fully restored and ready to go! 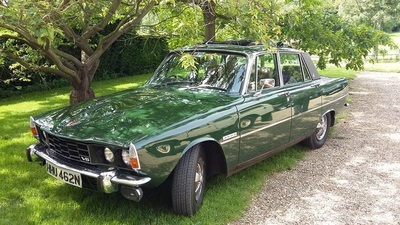 Take a look at this clip and then get in touch for a test drive - you will love it! This is such a fun project! 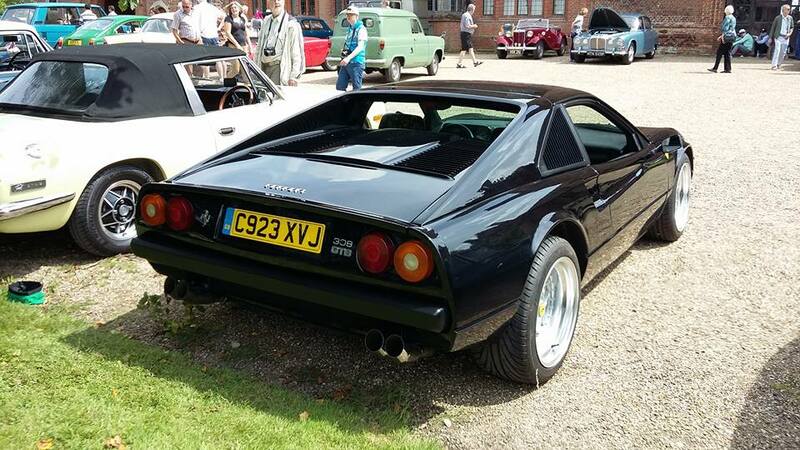 Why not get some friends together and set a budget for a classic to share? Great days out and something to work on together? We really like the Beetle (as we have one at the moment) and you will never lose! 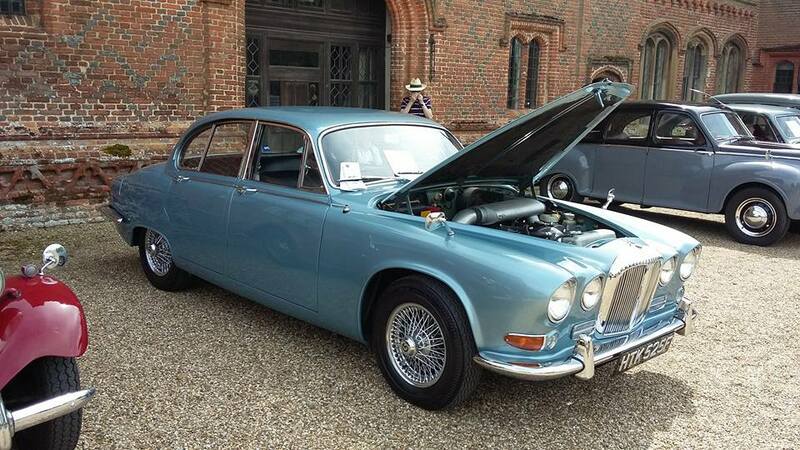 This is why classic cars are so very special! Wow! Let us know if you are looking for a special car - we can help you track it down.. These are getting harder to find these days... imagine in twenty years time - save the cars!! 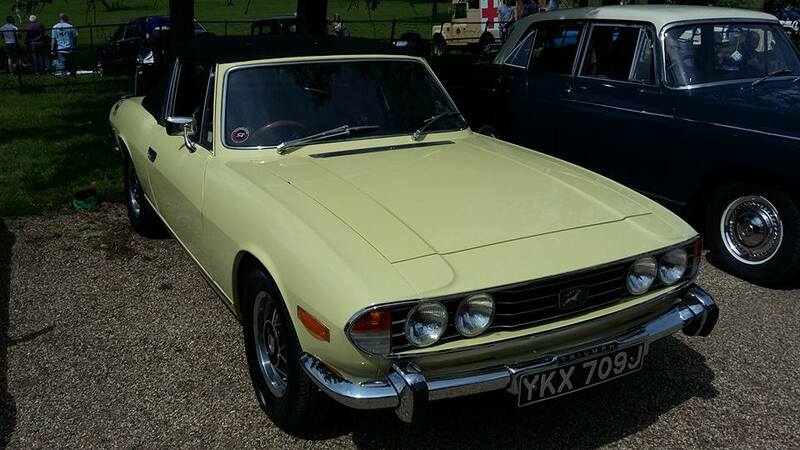 We think that you can not go far wrong with a classic - if you buy a new car it is a decreasing asset - you lose 20% on the VAT when you leave the forecourt. With a classic car you get character, fun, they are usually easy to fix, have low price classic insurance, pre 1974 cars have no road tax and you will probably see a rise in value... it is better than money in the bank! 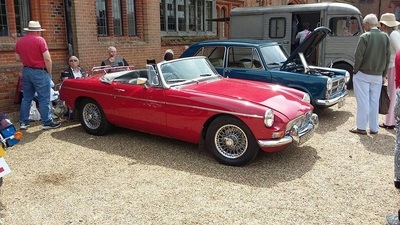 Layer Marney Tower in Essex - a great Classic Car show on a lovely summers day! 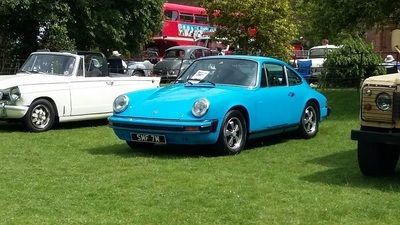 ​A great day out with the Porsche owners club at PIE Performance - we can not recommend these guys enough! Little Dumow Classic Car show in August 2016 - a great day and some lovely people to meet!